Crude Tall Oil (CTO) is a renewable oily mixture of natural chemicals with valuable functional groups. CTO is obtained from coniferous wood as a by-product of forest industry’s pulping process, thus companies from forest and chemical industry work in co-operation: The first one as the supplier of raw material. The ecosystem is an example of a well-functioning industrial symbiosis. The refining process of CTO starts with distillation, after which the fractions obtained are further upgraded into a variety of bio-based products to be used, such as in paints, lubricants, glues, road marking agents and functional food and feed. There are multiple companies specialised in CTO fractionation in Europe, to produce high value added throughout the entire processing chain. New innovations and applications with even higher value added are constantly being developed. CTO-based chemical products possess high added value and have a significantly lower carbon emission footprint compared to their counterparts derived from fossil raw materials or from other crops. 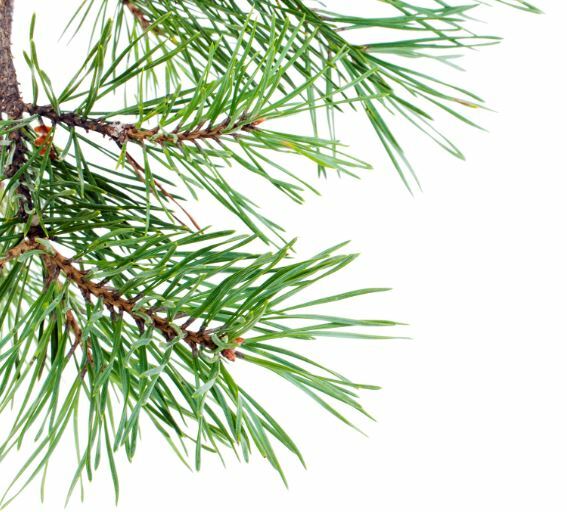 Using pine chemicals instead of their substitute mix results in an avoided burden of 1,929 kg CO2-equivalent/tonne pine chemicals (Europe). 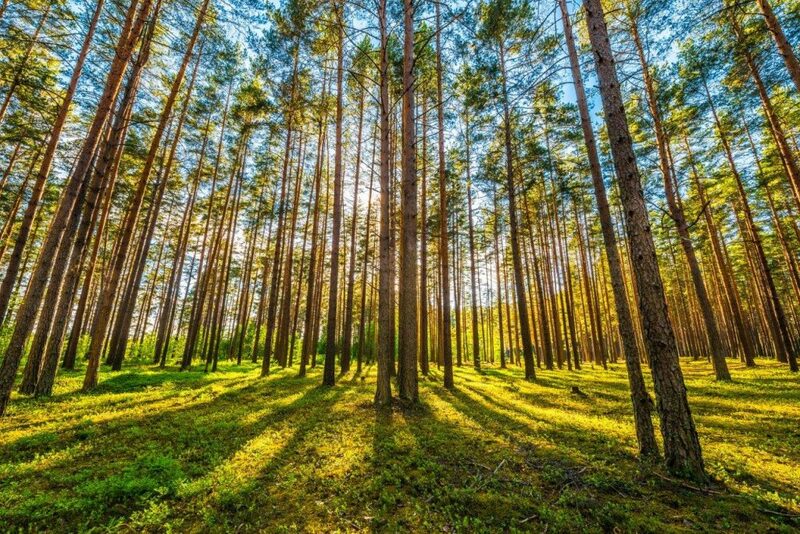 The carbon footprints of European pine chemicals are approximately 70% lower than their fossil counterparts. The latest innovations are the use of CTO derivatives: i) In animal feed where they act as natural anti-inflammatory agents and thus provide a way of reducing the use of antibiotics in poultry farming (which, although not common in Finland, is quite widespread even in some European countries) and ii) In performance additive for reclaimed asphalt pavement. The latter CTO-based innovation thus promotes the recycling of asphalt. It allows up to 75 % of old asphalt to be reused as coatings for roads. Without compromising on quality of the roads this reduces the need for new bitumen and the need for asphalt waste disposal, resulting in lower costs and saving of natural resources. The major challenges are in CTO raw material markets. Market distortion exists when Member States support only bio-energy and biofuel production & use, and by regulations favour fuel & energy over other feedstock use. The scheme of double-counting and distribution quota for biofuels in Renewable energy directive (RED): promotes the use of raw materials on ILUC/Annex IX list for biofuel use without recognising that these same materials can be used by other bio-based industries for other higher value applications such as bio-based chemicals. This list includes also CTO. EU legislation should ensure a level playing field for all competing industries using the same bio-based raw materials and avoid directing certain raw materials from one side of the market to another. The lack of coherent definitions of by-product, residue and waste in different EU directives: gives preferential treatment to technologies using CTO for biofuel use over any other use. Materials/substances should be classified on the basis of scientific evidence and be legally sound. In particular, legislation should take into account the Court of Justices’ case law, which establishes the methodology and legal criteria for the classification of ‘waste’, ‘residue’ and ‘product’.